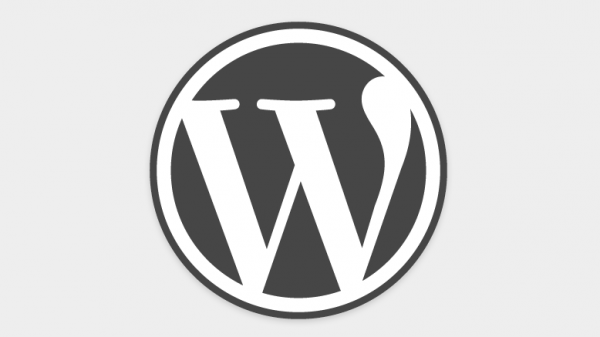 I believe that a WordPress plugin should make things easier for you or your website visitors. I'll focus on my top picks for the following categories. 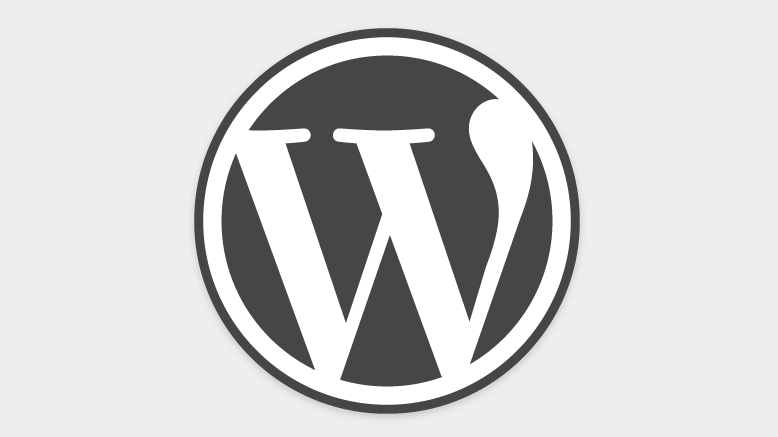 Resize Images Before Upload—Feel free to upload big images to your site because this plugin will resize them with your browser before they go into WordPress. Grab & Save—Paste an image URL and optionally rename it to import it into your media library without having to download and re-upload. jQuery Colorbox—Make your small images stand out with a colorbox zoom. Disqus Comment System or LiveFyre—Make it easy and more social for commenters to sign in with Twitter, Facebook, Google, and also get great spam protection. bbPress—Forums integrated right into the WordPress system. BuddyPress—Turn your website into a social network. This combines well with bbPress. Social Sharing Toolkit or Digg Digg —Add buttons to your pages and posts so visitors can easily share your content to social networks. Social Subscribe & Follow Icons—Add retina icons for blog, podcast, and social networks to encourage visitors to subscribe or follow you. Google Analytics for WordPress or Google Analyticator—Easily add Google Analytics to your site so you can see visitor information and even real-time views. Blubrry podcast stats—If you host a podcast, you need to know actual download numbers for you media. Blubrry's free and premium stats can easily be integrated with PowerPress or even a simply hyperlink. Contact Form 7 or Gravity Forms ($)—Make a contact form, application, and more. Contact Form 7 is easy for simple forms, but it's torture for anything more complicated, so Gravity Forms makes simple work of complex forms. CryptX—Don't kill people by writing your email address as “Daniel [ at ] danieljlewis [ dot ] com.” CryptX will encrypt your email address to protect you from spammers. WooCommerce—Free and extremely ecommerce for your site, but extra functionality often costs extra. Amazon Link—Generate Amazon.com affiliate links and images easily. Pretty Link Lite or Pretty Link Pro ($)—Make memorable and easy-to-say links for affiliate programs. Pretty Link Pro can automatically hyperlink keywords. Simple Post Template—Create templates for posts that follow the same pattern and use these when you start a new post. Shortcode Exec PHP—Create shortcodes to do anything! This is especially useful when you want to include the same text or media without always repasting old code. You can also update these. Public Post Preview—Share a temporary link to let others see a particular draft post without logging in. BackWPup Free or Pro ($), BackupBuddy, or VaultPress ($)—Backup your site automatically, including remote backups. I like BackupBuddy the best. Better WP Security—Lock down your website with several tools. All-in-One SEO Pack or WordPress SEO—Integrate search-engine optimization practices into your pages and posts. A great WordPress theme (like StudioPress) sometimes does this for you. SearchWP ($)—Intelligent, weighted search for WordPress and even bbPress. This may not be necessary when WordPress 3.7 or 3.8 comes out. Pretty Link Lite or Pretty Link Pro ($)—Make easy links to anything. Redirection—For advanced links and redirections, but also helps redirect renamed slugs. W3 Total Cache or WP Super Cache—Optimize and speed up your site with caching tools. GTMetrix and Pingdom—See how quickly your site loads and get tips for improvement. A really good WordPress theme or WPTouch—Mobile-friendly design should be the responsibility of a good WordPress theme by a good web designer. If you don't have that, WPTouch plugin can suit many needs simply. Blubrry PowerPress Podcasting—The podcasting plugin for WordPress to enhance your RSS feed and add media players. Shortcode Exec PHP—Make a shortcode to do anything, even advanced PHP! WP Migrate DB or Pro ($)—Synchronize WordPress databases (including local dev to remote live) with powerful find-and-replace functionality. JetPack (or Widget Logic Visual with a small patch)—Make certain widgets show on only certain pages. What needs do you have that weren't covered in this list? What are your favorite plugins? What has been your experience with any of these plugins (or their competitors)? Please comment below!